← Winging It New Years Eve! 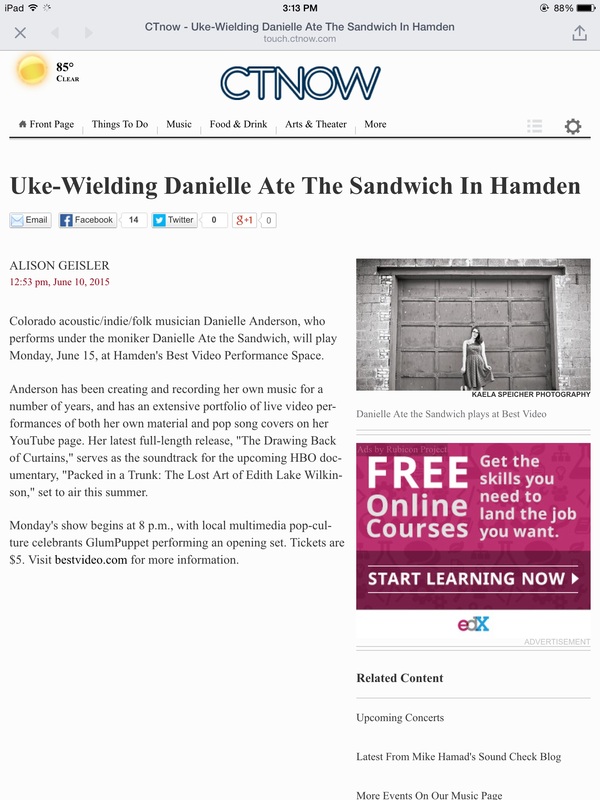 Drosh & I are very excited to be opening for Danielle Ate the Sandwich at Best Video in Hamden, Monday, June 15th. We’ll be doing a short condensed set. 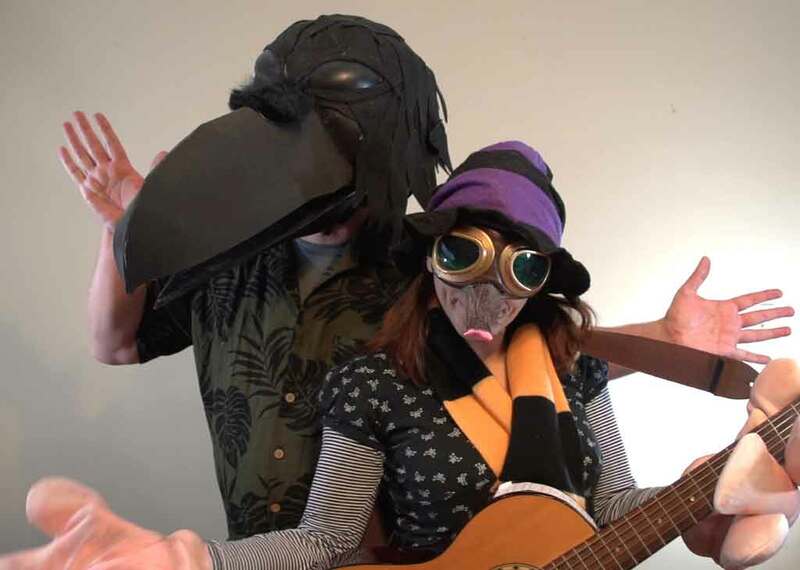 Danielle is a singer/songwriter who plays use and guitar, from Colorado who’s got a huge Internet following, so maybe there will be a bite of sandwich for us …but seriously, we think her fans will dig us and ours will dig her. So if you are in the area, stop by!